Now, I can tell you to go build a tree or turn off the lights or ride a bike, but I'm not going to do that. See that's should be the standard of living on planet Earth, you should already be doing that. HOWEVER, I will insist that you enjoy the Broccoli City Festival at the DC Fairgrounds (right off Navy Yard Metro) as a pre-Earth Day kick-off. There's an incredible line-up and the festival will be hosted by my girl-crush VaShtie, how awesome! Artists include Big Krit, JMSN, Tittsworth, Phil Ade' and Misun among others. There's will also be loads of green-living initiates offering information about sustainable living for urban dwellers, fitness classes, a pop-up shop for enviromentally-favorable vendors and sneaker recycling thanks to Suite Nation. When I saw promotion for the festival, I practically sunk to the floor knowing I wouldn't be able to attend as I will be in Ecuador. For those of you that want to become invested in your Earth, your city and your health... GO! 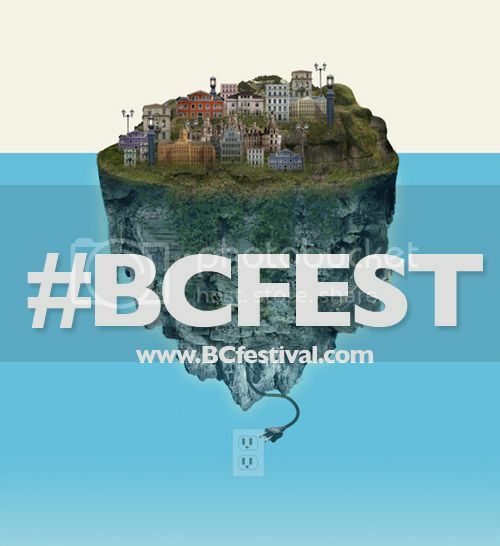 The festivities will be held from noon-8pm, for more info and to get your tickets visit www.BCfestival.com.